All safety shoes support and protect your feet while you work. Bata Industrials goes one step further. By working with scientists and conducting extensive in-house testing, Bata Industrials is a trendsetter in the industry when it comes to technology. The result: work shoes that offer the best possible support thanks to their perfect fit. Besides providing top quality safety footwear, Bata Industrials also takes great care for the environment and society. Learn more about Bata Industrials and its Corporate Social Responsibilities. 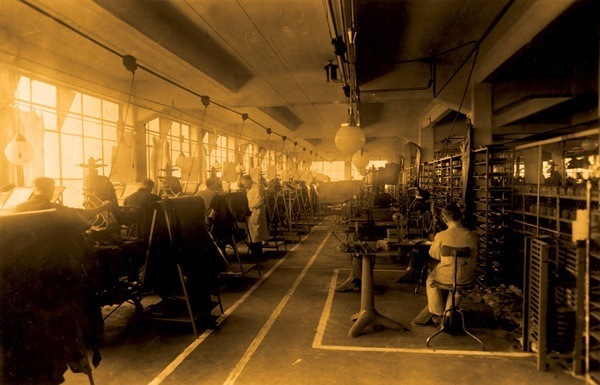 Bata Industrials was founded in the 1970s in response to a specific demand from the market for footwear for professionals. 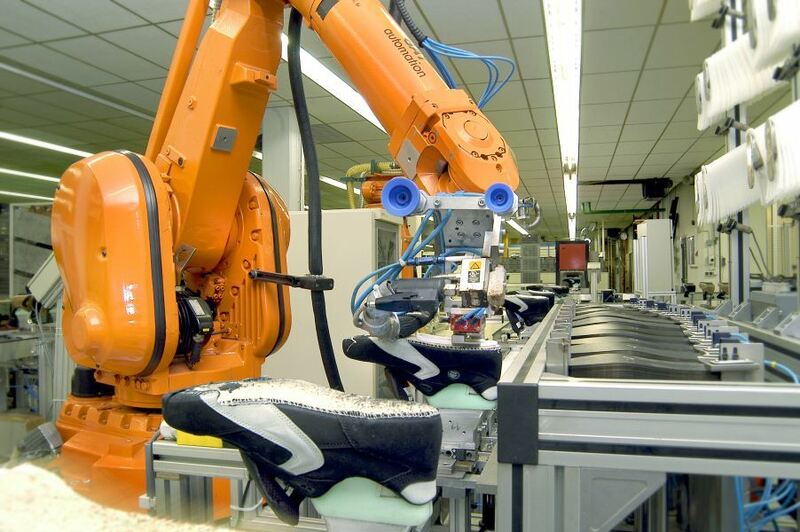 Since then, Bata Industrials has evolved to become a designer, producer and marketer of safety footwear and socks, therefore exclusively targeting the professional end user markets. Today, Bata Industrials is one of the world’s largest manufacturers of this type of footwear, and the only one that is truly a global player. In Europe, the company is widely acclaimed for collections such as the Nova and The Traxx. 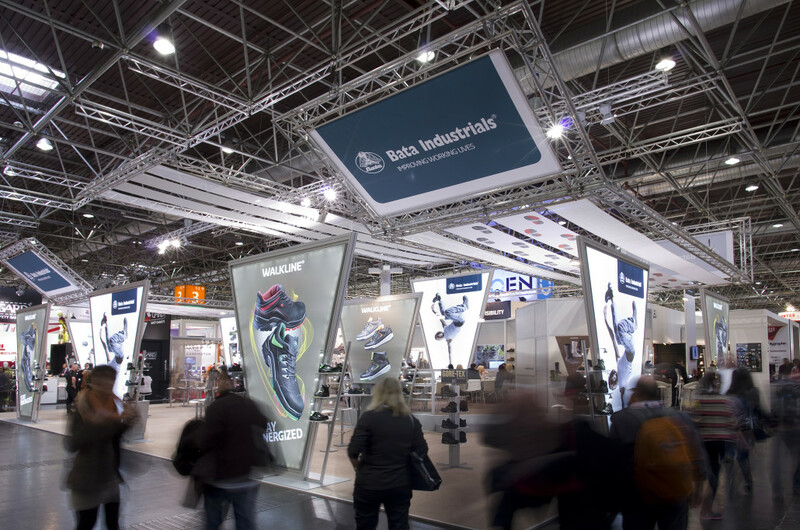 With offices in the Netherlands, Chile, Mexico, South Africa, Kenya, India, China, Singapore, Australia and New Zealand, Bata Industrials serves customer markets on virtually every continent. Due to the global presence Bata Industrials manages to respond to the majority of trends and developments happening in the personal protective equipment market. Be, and be recognized, as the best product and service company in the safety footwear industry in Europe. We will provide products and services of superior quality which improve and protect the health of the feet of our customers. We are the innovator and we are driving the industry. We are the preferred business partner for our customers.